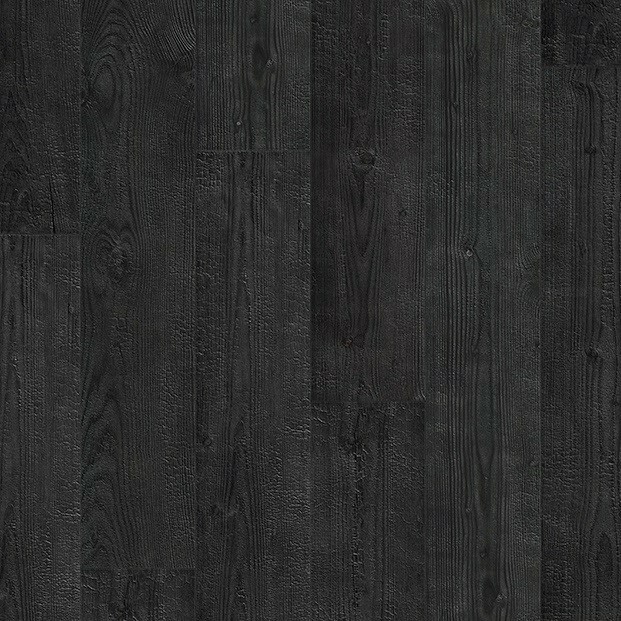 Burned Planks IM1862 is a spectacular floor that will make any room look unforgettable and stylish. 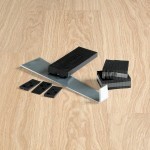 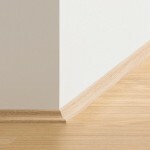 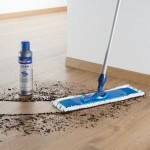 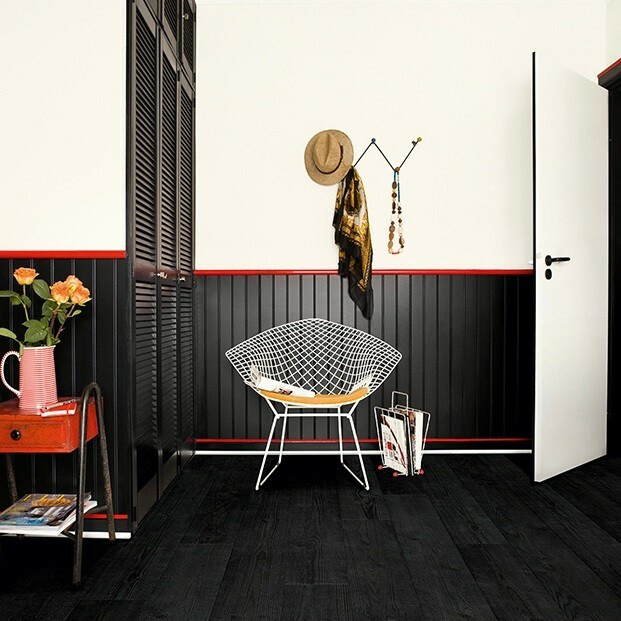 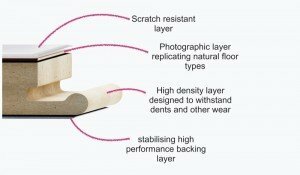 Part of the Impressive range from Quick-Step, this laminate floor is as stunning as it is practical. 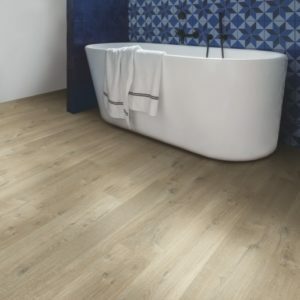 The embossed surface brings more authenticity to the design and enhances the fascinating grain patterns and organic textures, whilst the bold and dramatic colour tones add more personality and charm to the floor. 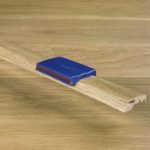 The planks measure 190mm x 1380mm and have a 8mm thickness, ideal for busy areas of a family home, like kitchens and hallways. 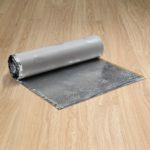 A tough and hard-wearing top layer protects the beautiful wood effect design from scratches, stains and daily wear, maintaining the floor looking like new for a very long time.